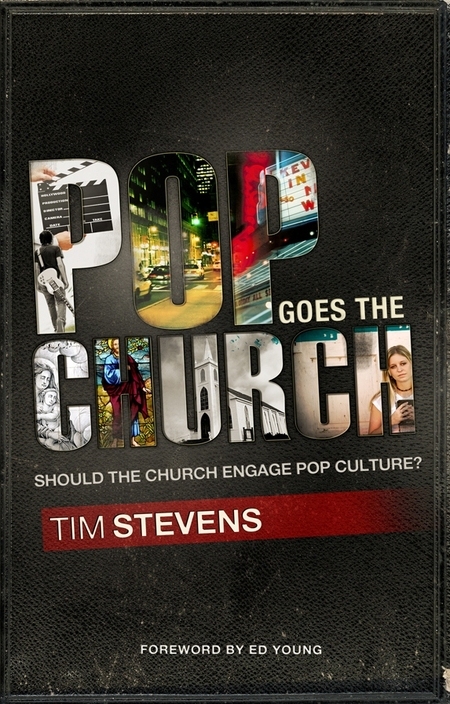 Pop Goes the Church (Tim Stevens): It's a solid book about leveraging pop culture to communicate the message of Jesus to people. Stevens is the executive pastor at Granger Community Church and a blogger. 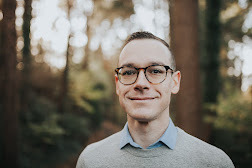 I must admit, it's not the most revolutionary book out there--a number of books have already been written about the connections between church and culture. Having already read a number of these books and thought through the concept, I felt like I already knew the answer to the book's main question--should the church engage pop culture?--before opening the cover. However, what makes Tim's book unique is its practicality; there a numerous real-life examples from churches around the country instead of a book of theories. I've already blogged about it, but I'm beginning a teaching series called "Jesus Goes to the Movies" tonight at youth group, starting with Horton Hears a Who! I Sold My Soul on Ebay (Hement Mehta): The Friendly Atheist has quite a story. With the desire to learn more about other faiths and ideas, Hement placed an ad on Ebay selling his time to the highest bidder. It blew up into a year-long process of evaluating various churches from the perspective of an atheist. Hement's insights are honest, intelligent, and definitely worth discussing. I love his willingness to ask tough questions and demand intelligent answers. Our pastoral staff is reading this as a team and discussing some of Hement's ideas. It's a great book that was recently awarded the "Leadership Training Resource of the Year" by Outreach magazine. Stumbling Towards Faith (Renee Altson): I didn't know what I was getting into when I picked up this book. Without wanting to share too much and spoil it, it is the author's story about being sexually and emotionally abused by the church and her long journey back to faith in Jesus. This is not an easy book to read, and there were numerous times when I had to close the book to simply breath and reflect. It's a powerful little read. Creative Ministry (Henri Nouwen): This 1970s ministry book by a Catholic priest is just as timely today as it was 35 years ago. It was a quick read and had some good insights, especially about teaching and preaching. I'm a bit biased, I really like Nouwen's style of writing and refreshing insights. However, there were numerous ideas that I disagreed with; I could see his point, but couldn't bring myself to agree with it. Interestingly enough, in the edition that I read, Nouwen brought up a number of my own questions in the epilogue in a humbling manner, showing that he's not a know-it-all with a formula for "good ministry," but a fellow pilgrim on the journey towards becoming more like Jesus.